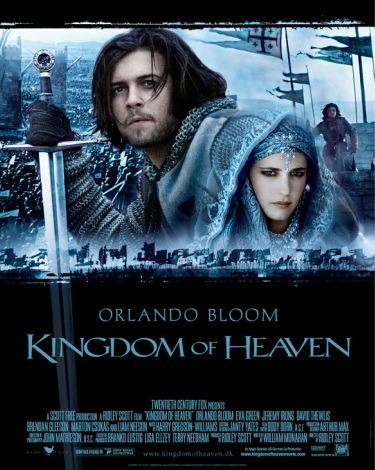 "The Necessity of Permanent Criticism: A Postcolonial Critique of Ridley Scott’s Kingdom of Heaven." Journal of Media and Religion 9 (2010): 129-149 (lead article). I am deeply concerned with the question, What causes people to think war is a good idea? In this article, I examine how a Hollywood movie functions rhetorically to convince people of war's nobility and necessity. You may also be able to access by clicking here.